In international advertising, there has been a long-standing debate about standardization versus adaptation. A prominent empirical line of research addressing this issue has revealed that adapting advertisements to important cultural values is beneficial for persuasion and ad liking. Strikingly, this effect is absent for Western Europeans. 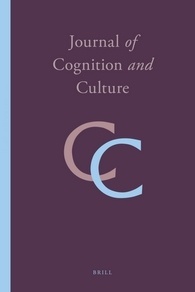 The present study examines if Western Europeans are sensitive to cultural value adaptation in advertising if individualism-collectivism is primed prior to exposure to the ad. An experiment was conducted in which an ad with an individualist or a collectivist value appeal was presented after exposure to irrelevant primes or to primes consisting of images expressing individualism-collectivism. Results were in line with existing studies: no effect of adaptation was found, even after cultural priming. 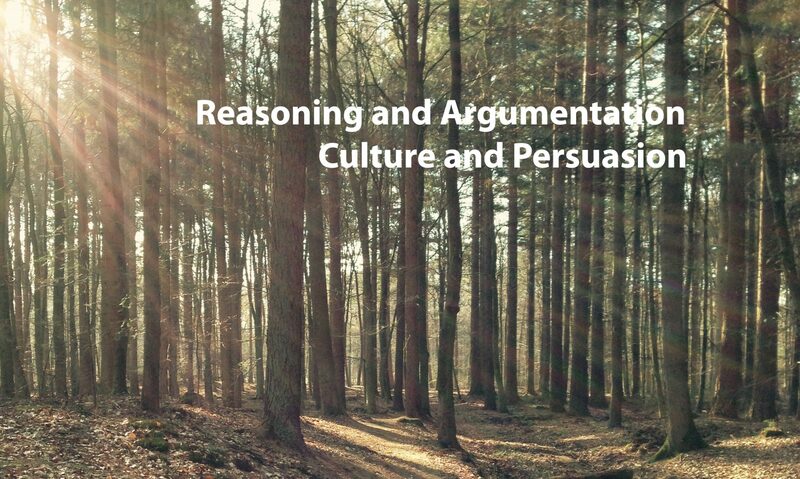 The results were interpreted through the cultural perspective of dynamic constructivism, according to which the European context may explain why Europeans are as positive about incongruent value appeals as congruent appeals. 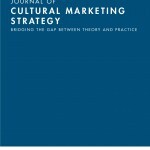 The experiment adds to the body of research indicating that value adaptation in advertising is not beneficial for marketers in the Western European region. Social media allow consumers to easily share positive or negative information about a brand with other consumers, for instance through Twitter. Such Twitter use is a source of information that may affect the brand reputation. Therefore, it is important to gain more understanding of how Twitter is employed to evaluate brands and to communicate these evaluations with others. Previous research on Twitter use has shown that tweets about brands are more likely to be positive than negative. The present study integrates an agenda-setting perspective with studies on word-of-mouth and services marketing, which have suggested that this finding may be different for services than for goods. A quantitative content analysis of 1920 Dutch tweets for 24 different brands was performed. The analysis showed that services receive significantly more negative sentiment tweets than products. Implications of these results for monitoring consumers are discussed. In commercial messages, such as advertisements, foreign languages are sometimes displayed. Regardless of whether readers understand the foreign language utterance, researchers have claimed that such foreign language display evokes curiosity to read the ad, and improves ad and product evaluation. Whereas empirical research has established the impact of foreign language display on evaluation, no studies have been conducted on its curiosity-evoking capacity. In this research note, the importance of this capacity is highlighted, and a first study is presented that tested this capacity. The results did not find support for the curiosity-evoking capacity of foreign language display. One of the linguistic consequences of globalization is the increase in the number of people communicating with each other in a language that is not their own. Studies have started to examine how non-nativeness affects people in their production and evaluation of discourse. 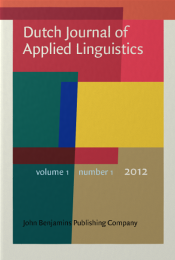 This special interest section brings together a collection of empirical papers in a particular domain of non-nativeness in communication, that is, the use and effects of foreign languages in job and product advertisements. 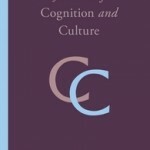 These papers investigate how the use of foreign languages is appreciated by non-native users, what determines the occurrence of foreign languages, how recall of foreign languages compares to the recall of L1 advertising, and whether foreign languages attract the readers’ curiosity. Together, these papers demonstrate the growing academic interest in non-nativeness in communication. 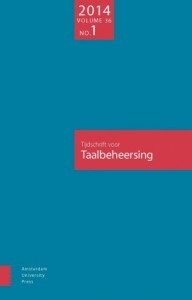 In onderzoek naar de effectiviteit van wervingsbrieven is het inspelen op de belangen voor een ander (other-benefit appeal) regelmatig vergeleken met het inspelen op de belangen voor de lezer zelf (self-benefit appeal). Omdat bij deze vergelijkingen de belangen inhoudelijk van elkaar verschilden, zijn in het huidige onderzoek de voordelen van gepropageerd gedrag in alle condities gelijkgehouden. Hiertoe werden exemplars ingezet. Wervingsbrieven met een exemplar werden tevens vergeleken met wervingsbrieven zonder exemplar om de effecten van exemplars na te gaan. Een experiment werd uitgevoerd met een 2 (type appeal) x 2 (met exemplar/zonder exemplar) tussen-proefpersoonontwerp (N = 120). De other-benefit appeal bleek overtuigender te zijn dan de self-benefit appeal. Brieven met een exemplar waren weliswaar niet overtuigender dan brieven zonder exemplar, maar werden wel beter gewaardeerd. Dit effect werd volledig gemedieerd door de levendigheid en de begrijpelijkheid van de brief. Advertising often confronts consumers with foreign languages, such as German or French in the US, but little is known about the circumstances under which this is effective. The linguistic theory of foreign language display claims that the congruence with the product is the essential element in its effectiveness. This study investigates this premise by having Dutch participants (N = 150) evaluate ads for products that were (in)congruent with the language of the slogan (French, German, Spanish). Results show that foreign language display is indeed more effective for congruent (e.g., wine–French) than for incongruent products (e.g., beer–French). Hornikx, J., Meurs, F. van, & Hof, R.-J. (2013). The effectiveness of foreign-language display in advertising for congruent versus incongruent products. Journal of International Consumer Marketing, 25 (3), 152-165. [pdf].